Limited edition poster anyone? Drop us an email if you would like one. 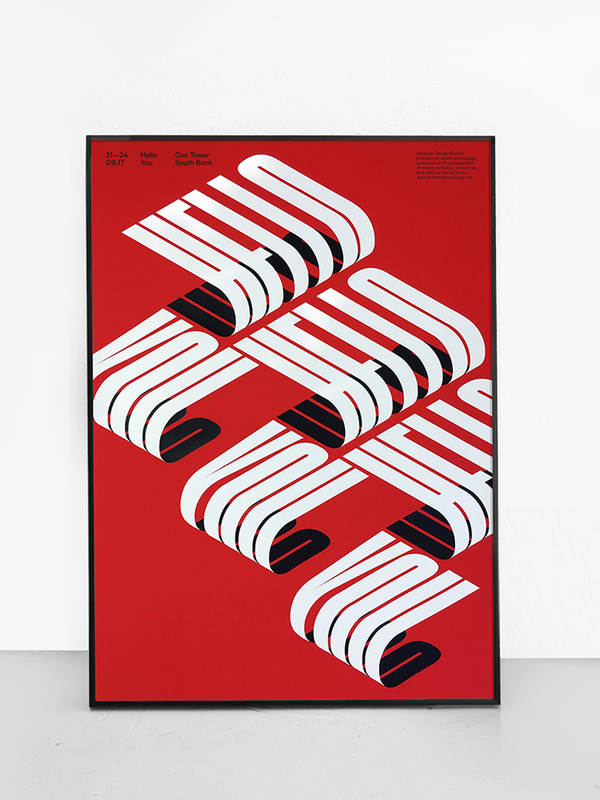 As part of out recent work for the South Bank and London Design Week, we commissioned Dan Mather to produce a limited run of 25 silkscreened posters. Printed on Diseree Red Curious collection from Arjowiggins creative papers this poster has gained a lot of attention.